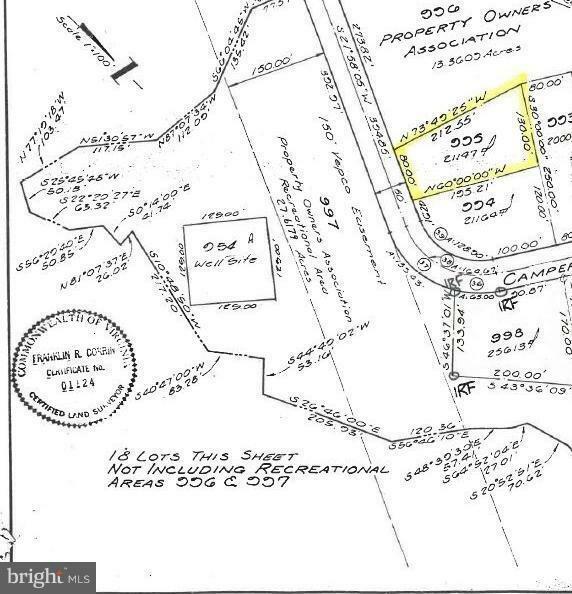 Private Lot in amenity filled community Lake Land'Or.All certified letterCompleted and and perk test Yes and drainfield been Completed!!! Ready Set Goooo! Priced to Sell!!! 3 Bedroom perk ! Start your Building and Ready to Go! This lot is Priced to Sell! Check the document for paperwork! Attention All Builders!! Seller Financing !This Beautiful Ranch Style Home is located in Lake of the Woods!